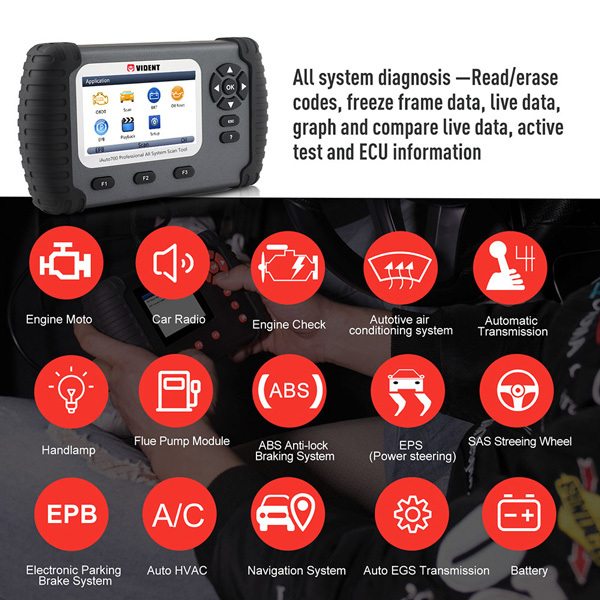 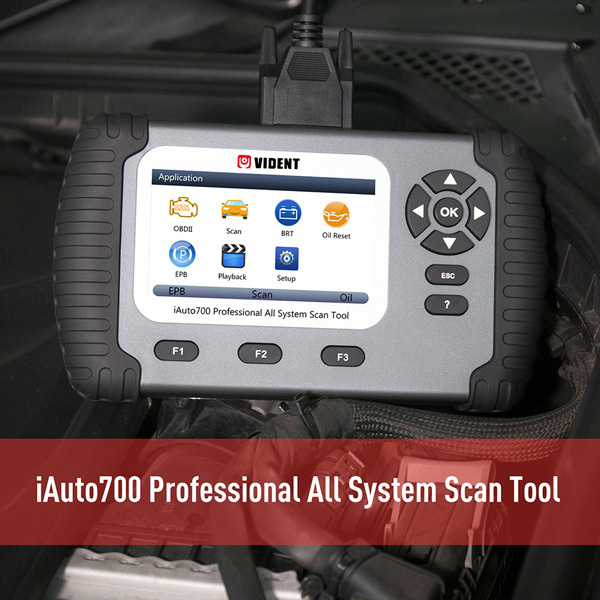 3.Read and clears codes and turns off MILs of all systems (typically Engine, ABS, Airbags, Immobilizer, Instrument Cluster, Climate Control, Power Steering, Automatic Transmission and more!). 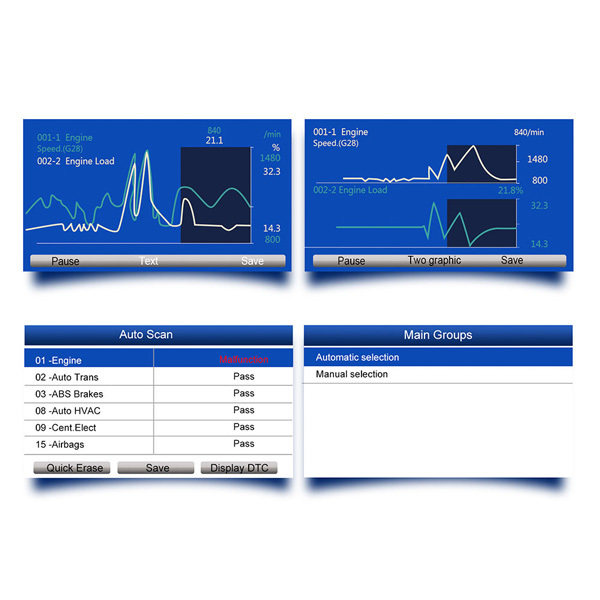 12.Supports all OBDII test models such as live data, O2 sensor test, component test and more. 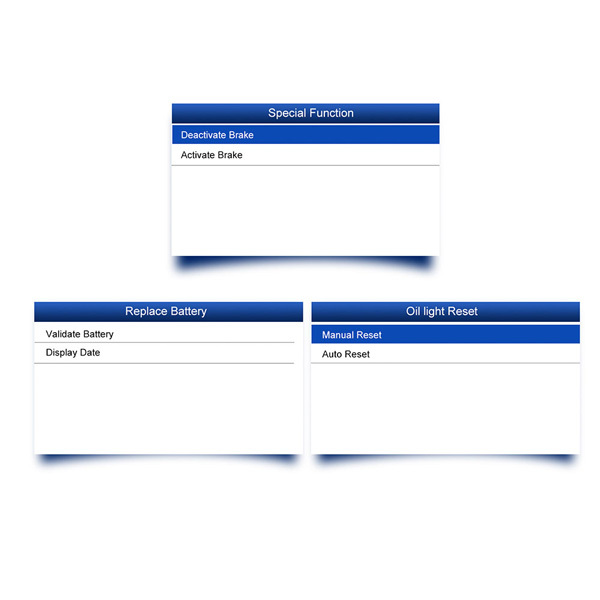 14.Multilingual menu options－English, French, German, Polish, Russian, Spanish and much more. 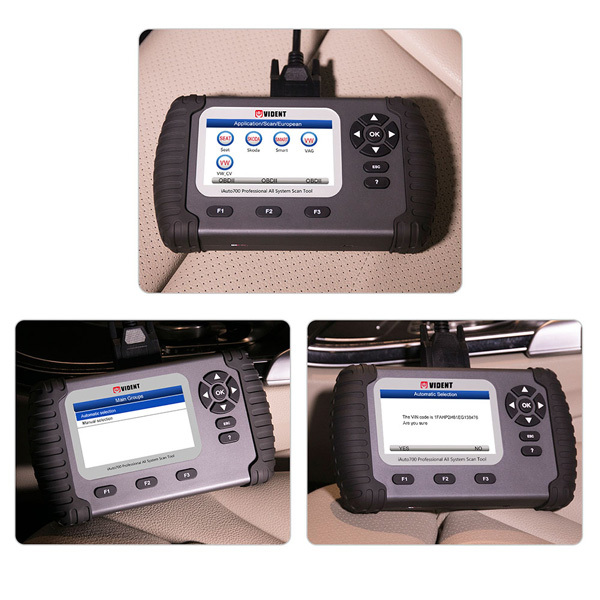 17.Its ruggedized design and rubber sleeve resist impact and damage in the tough workshop environment.